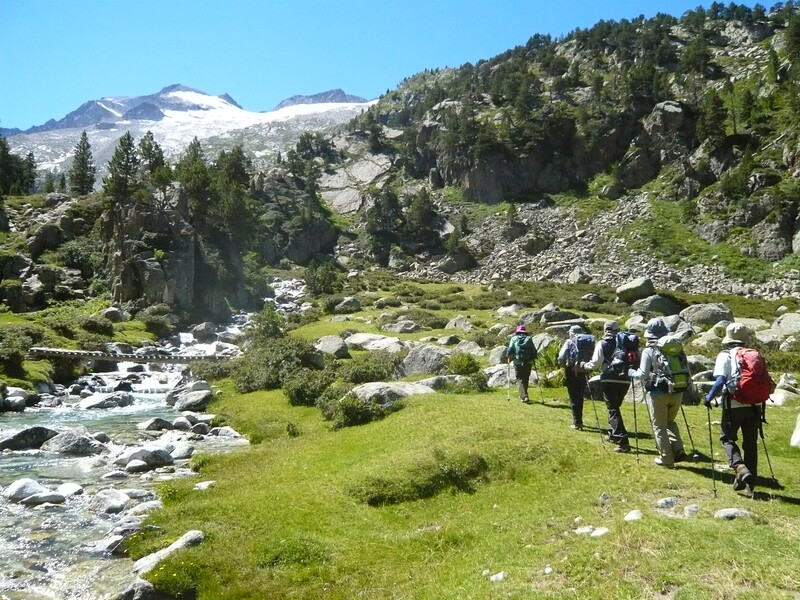 The Aneto trekking is one of the most spectacular routes that can be done in the Pyrenees. 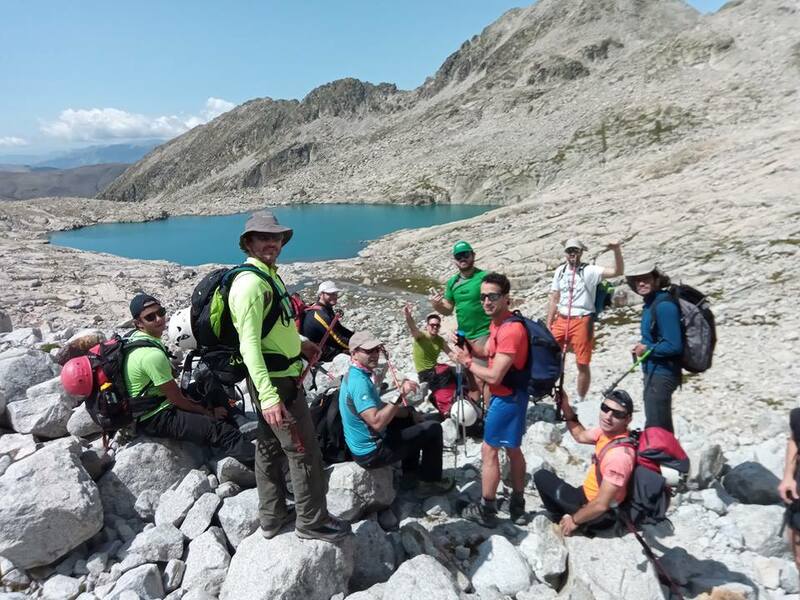 This trek crosses the valleys of Ballibierna, Llauset, Salenques and Benasque, culminating with the ascent to the Aneto peak (3,404 m). Enjoy a unique experience making the Aneto trek accompanied by one of our guides. Terrain: High mountain (rocky places, snow and glacier). Journeys: 3 (2 of them in lodges ). 1st Journey: Rfg. Coronas – Rfg. de Llauset. 2nd Journey: Rfg. de Llauset – Rfg. de Renclusa. 3rd Journey: Rfg. 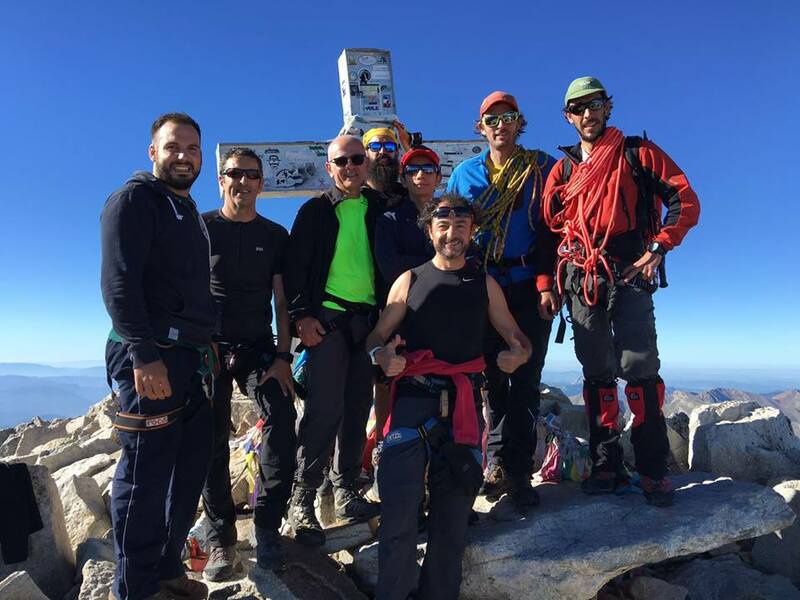 de Renclusa – ANETO – Rfg. Coronas. Personal expenses in mountain refuges (overnight stay and meals).